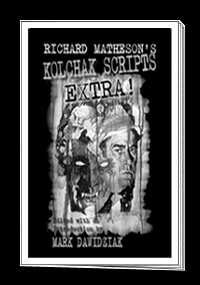 Home » Products » Kolchak Scripts Extra! SKU: KSECHB. 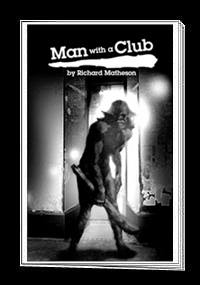 Categories: Chapbooks, Richard Matheson. 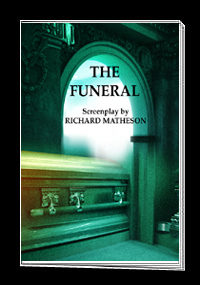 Includes previously unpublished photos and illustrations from a variety of private sources (including Dan Curtis) from The Nightstalker and The Nightstrangler.